The Batcave - Black Bolt cast! Black Bolt, King of the Inhumans will be one of the series’ most interesting characters as he’s forced to communicate with those around him using only actions, as his voice is so powerful that a mere whisper could destroy an entire city. 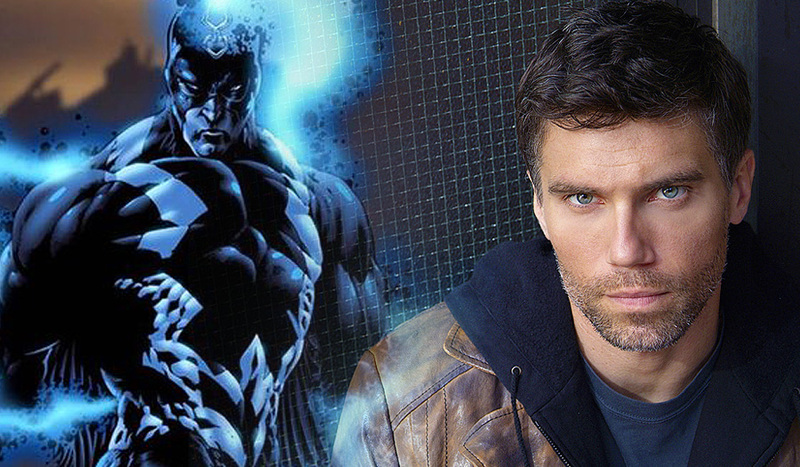 I only hope that Marvel do this actor justice and kit him out with the costume the character deserves to play the proud and regal Black Bolt. Let’s not forget this is a TV series and not a movie so it will not have a movie budget and let’s not forget how Marvel portrayed Deathlock in Agents of S.H.I.E.L.D, in fact no, scratch that, let’s please forget that awful costume!